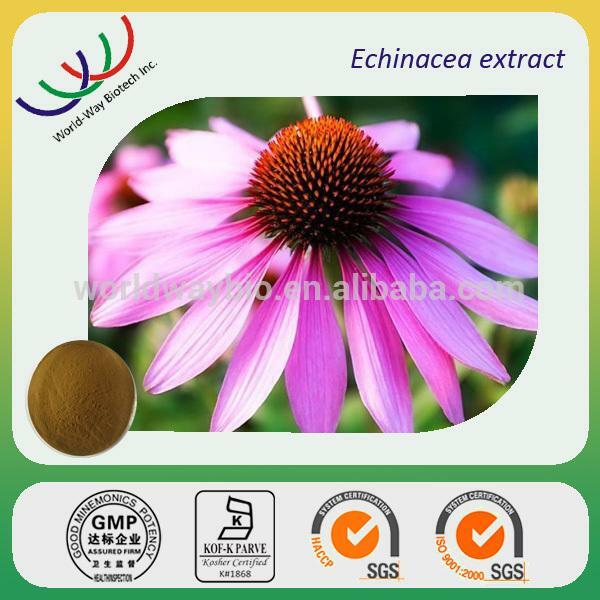 Echinacea purpurea is the most widely used medicinal plant in the plane India area to cure cold, teeth ache, snake bite and other injuries. The American darky use the Echinacea purpurea as the substitute medicine to strengthen immunity system & serum, especially in the changeable and cold easily caught seasons. It is recommended to U.S composite medical treatment system as a good medication to heal kinds of illness, such as cold and syphilis in 1887. Modern research of this medicinal herb was started in Germany in the 1930s. There are three kind of this plant developed as medicine at present: Echinacea purpurea , Echinacea august folia and Echinacea pallida. 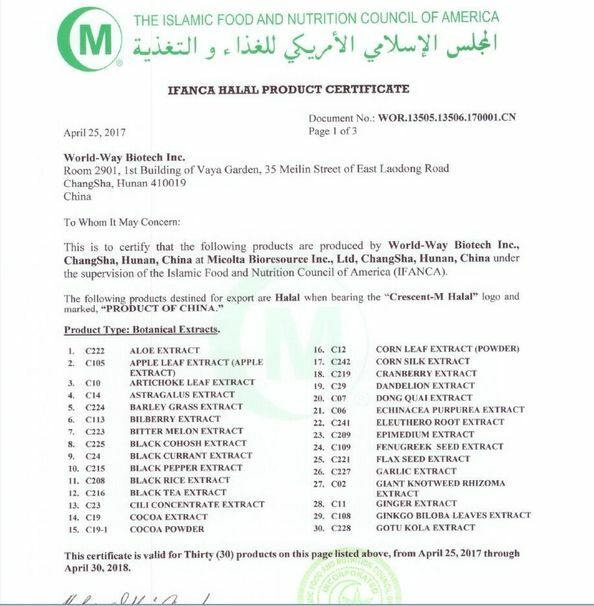 It is one of the most large demand medicinal herbs in the international market, which has also been cultivated in Europe nowadays. 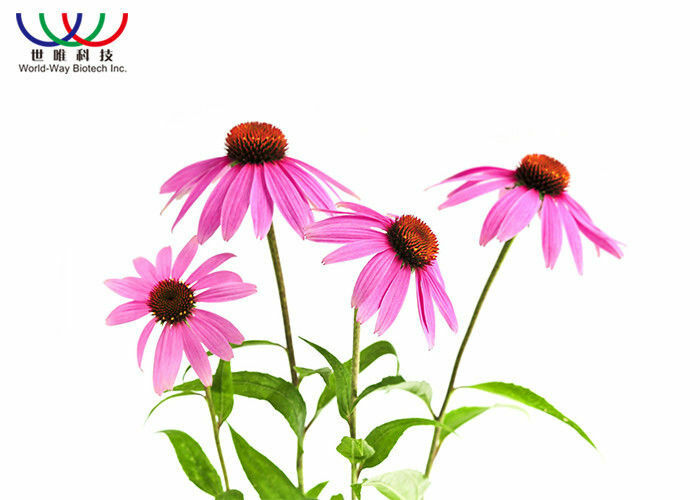 China Beijing, Nanjing and Shanghai also brought in and cultivate Echinacea purpurea successfully these years. Latin Name: Echinacea purpurea L.